UAS Navigator's (UASNAV) High School STEM-CTE Summer program gives participants a foundation to an integrated and systematic approach to the UAS industry. Safety management is a critical component to becoming a Remote Pilot. Accident prevention goes beyond equipment knowledge and use. 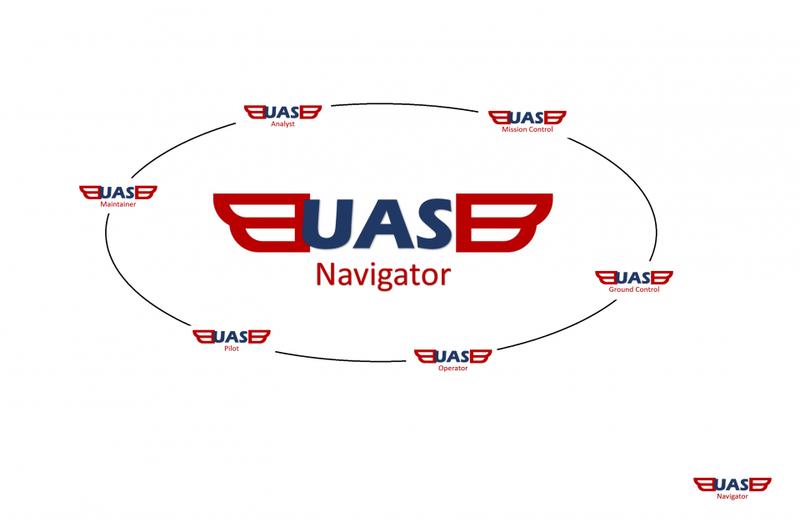 The UASNAV Summer Program gives students an opportunity to be able to see the value of rules and process. Students explore airspace operational requirements including weather, flight and landing performance, radio communications procedures, aeronautical decision-making general physiological factors affecting remote pilot performance like stress, fatigue and vision. NMTC is actively engaged in providing disenfranchised communities with enrichment opportunities for children and parents. Our belief is students sometimes need to be taken out of their regular environment and exposed to something new, exciting, and difficult in order to re-engage them into academic achievement. As an organization that represents over 65,000 employers we also believe it is important to illuminate the role of an entrepreneur and the need to create a digital footprint and school record that show personal responsibility and accomplishment. Combining recreation with learning, particularly learning about technology and the world of work, can build proficiency in math and science. 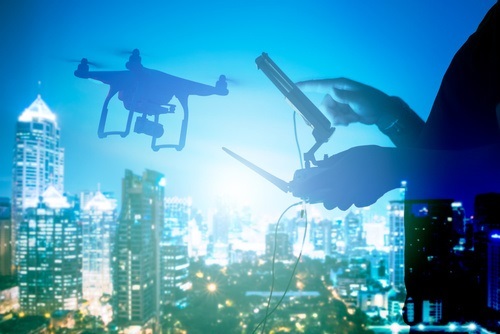 NMTC's UASNAV is developing a Summer Camp to provide Certified Navigators an opportunity to engage experts in UAS and Cybersecurity. Camps are additional to membership and combines these qualities in a safe, fun and intellectually stimulating environment. National Minority Technology Council's STEM Inspire Education Website. Learning and fun go hand in hand. Our mind has a thirst for discovery and when active and excited our mind performs and more fully engages; seeking answers while evaluating the environment. is that students (including those considered "at risk") will perform better academically if there is a future context of why that performance is important to them on a personal level. Now in our 9th year, NMTC's Design Based Research has proven that students will almost immediately engage when given difficult problems to solve, treated with respect, and offered the resources, including access to live subject matter experts, where students are encouraged to self-explore and be able to engage in friendly peer-to-peer collaboration or competition. Minority secondary and post-secondary students need to complete their education and find meaningful careers. Industry and government are both needing highly skilled workers for opportunities now unfilled. It is necessary for us to forge new and active partnerships to bridge this gap. The Discover STEM-CTE National Conference Series brings together Tech company employers (including our fast growing minority technology owners and corporate diversity and HR executives), industry subject matter experts, university faculty and government leaders with students, parents, teachers and school administrators all working to imagine a better future.